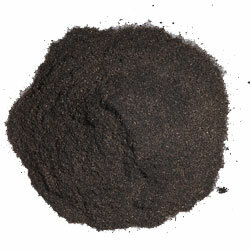 We have in stock a wide range of Coal Additives for Green Sands Foundry. 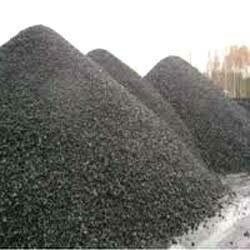 These have high carbon content with low gas evolution. 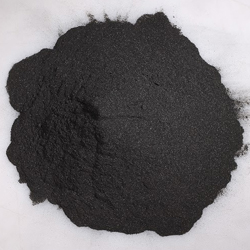 Widely used in sand foundries, these additives have minimum ash content. 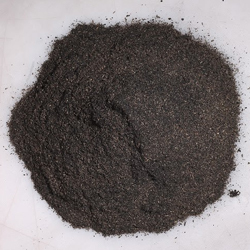 The benefits range from improved sand peel, improved flow of sand, cleaner casting surface to cheap fuel. 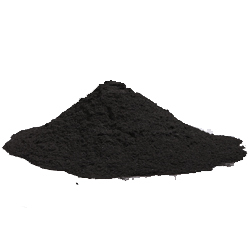 In our range, we also have special coal additives for high pressure molding lines and there are others that physically expand to fill spaces between sand grains. 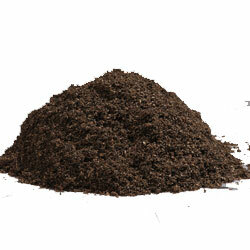 Come with the advantage of superior LOI content, these additives contain fewer impurities.